What is an emrg file and how do I open an emrg file? The .emrg file extension was developed by Psychology Software Tools, and files with this extension are usually files that are created by E-merge and other E-prime applications. E-merge is a tool supported with E-Prime psychological study software. The .emrg file extension is an E-merge 1.x data file, and all Psychology Software Tools E-prime applications can be used to open the .emrg file extension. E-prime usually consists of software and tools that are used for computerized studies and experiments involving data collection and statistical analysis. All files in these data collection and analysis or all files gathered for study or experiments use the .emrg file extension. 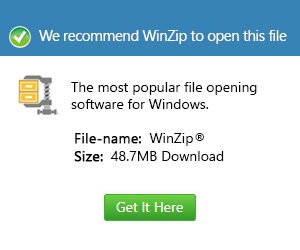 In order to open the files with this file extension, one may require having E-prime’s collection of software installed in their computer. These applications are E-Basic, E-Recovery, E-Merge, E-DataAid, E-Studio, and E-Run. E-DataAid is mostly recommended to open files with the .emrg extension. This program is mainly used for the filtering, editing and analyzing of data.